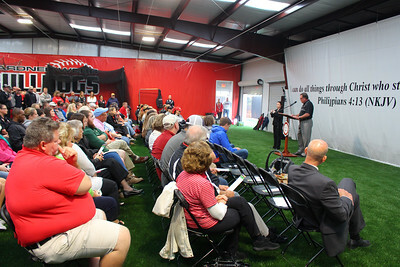 Dedication of the new softball stadium. 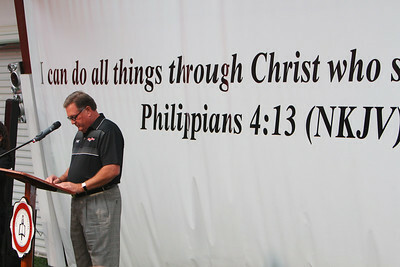 Dr. Hunt speaking at the new Brinkley Softball Stadium dedication. 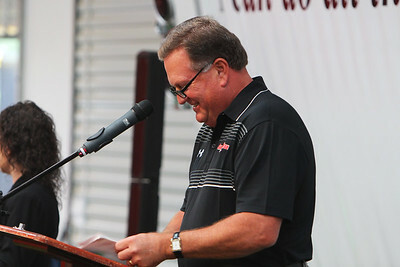 Chuck Burch speaking at the new Brinkley Softball Stadium dedication. 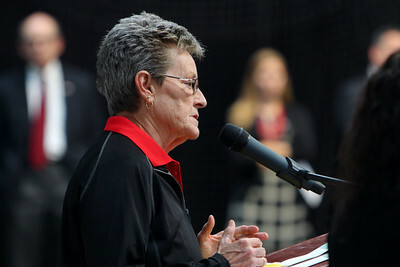 Dr. Dee Hunt speaking at the Brinkley Softball Stadium dedication. 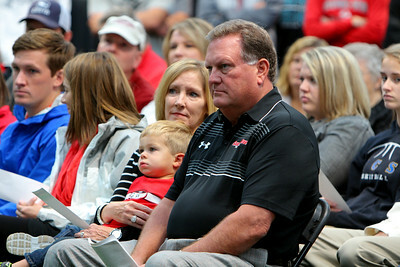 The Brinkley family listening to the speakers at the Brinkley Softball Stadium dedication. 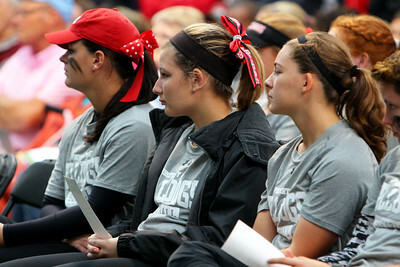 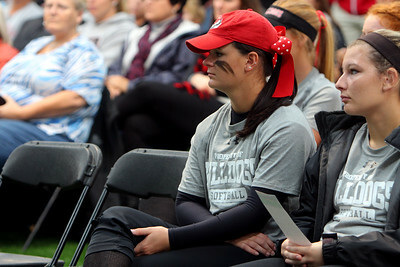 GWU Softball players listening to speakers at the Brinkley Softball Stadium dedication. 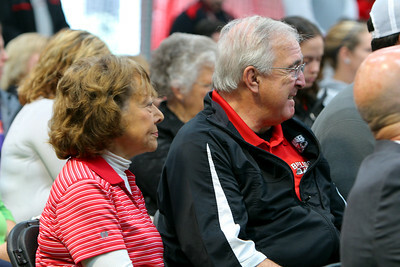 David and Marie Brinkley listen to speakers at the Brinkley Softball Stadium dedication. 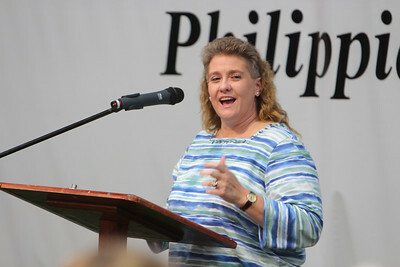 Andi Wilson speaking at the Brinkley Softball Stadium dedication. 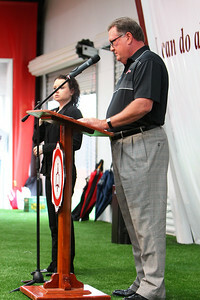 GWU Softball Coach Tom Cole speaking at the Brinkley Softball Stadium dedication. 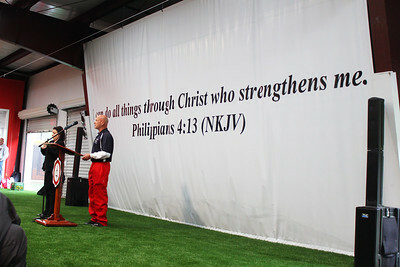 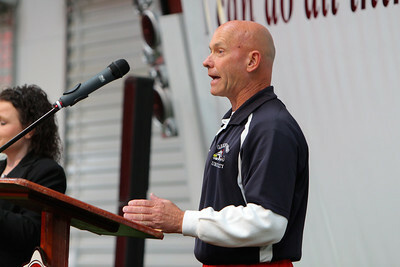 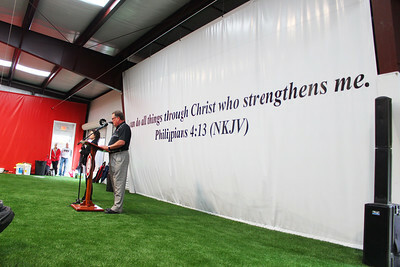 David Brinkley speaking at the Brinkley Softball Stadium dedication. 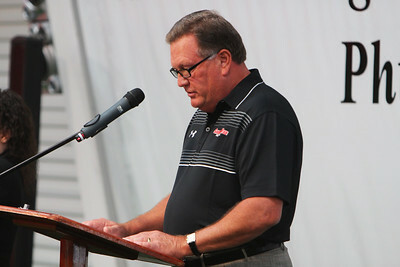 Dr. Frank Bonner speaking at the Brinkley Softball Stadium dedication. 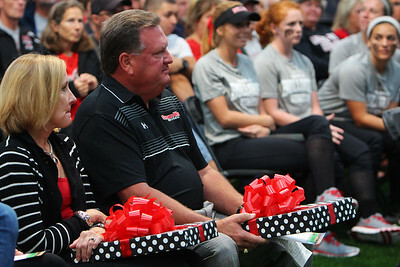 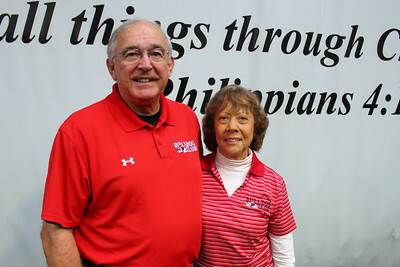 David and Marie Brinkley at the softball dedication. 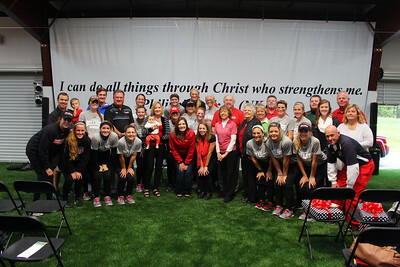 Group shot of the donors and GWU softball players at the Brinkley Softball Stadium dedication. 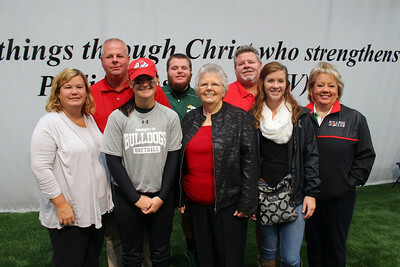 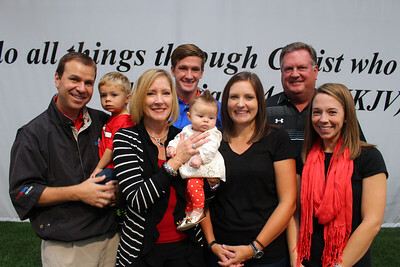 Brinkley family pose for a picture at the Brinkley Softball Stadium dedication. 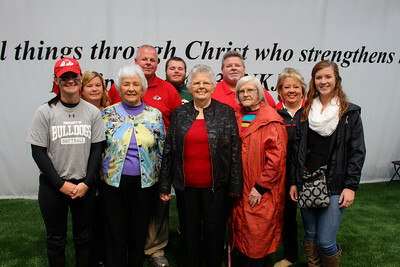 Wacaster family poses for a picture at the Brinkley Softball Stadium dedication. 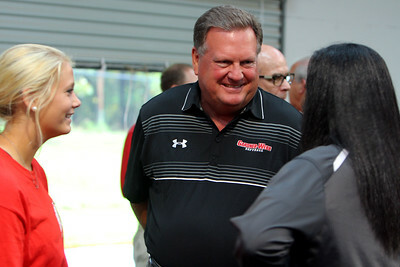 David Brinkley talks to softball players at the Brinkley Softball Stadium dedication. 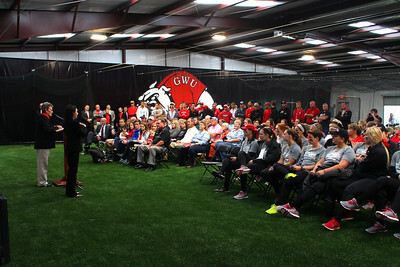 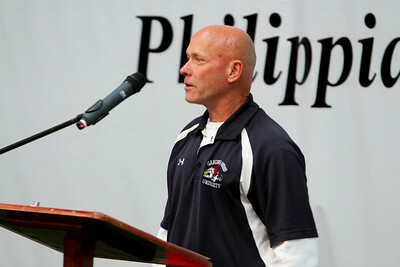 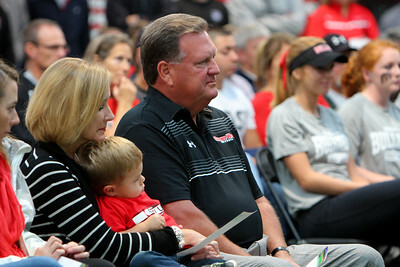 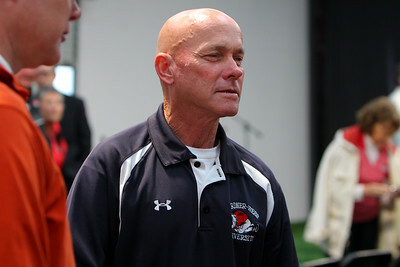 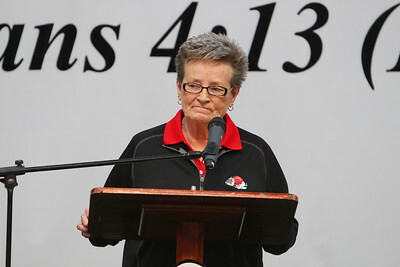 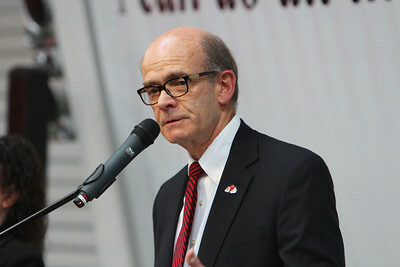 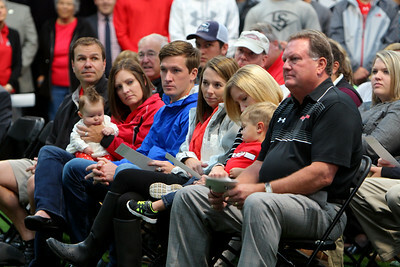 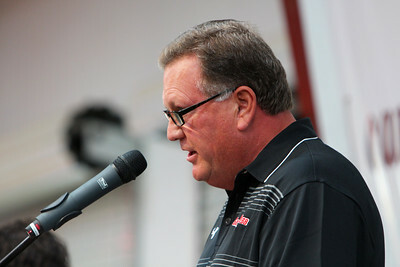 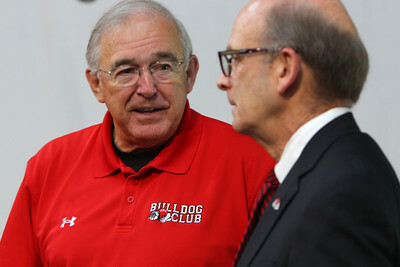 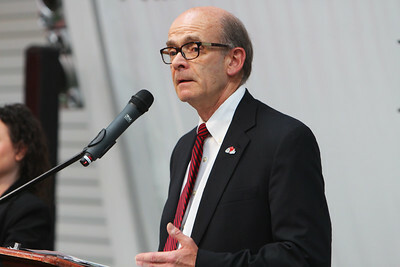 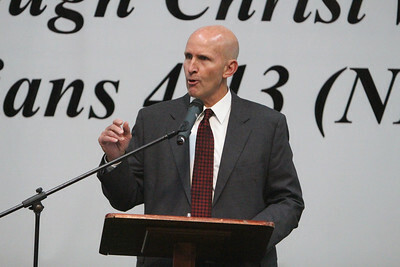 GWU Softball Coach Tom Cole at the dedication.